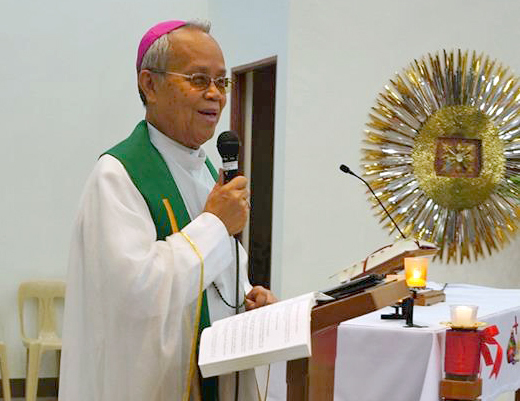 Bishop Leopoldo Tumulak of the Military Ordinariate of the Philippines died on Saturday afternoon. He was 72. Tumulak, who had led the diocese since 2005, passed away at around 1:26pm at the Cardinal Santos Hospital in San Juan City where he was rushed last night. The bishop was in and out of the hospital after he was diagnosed with pancreatic cancer early this year. 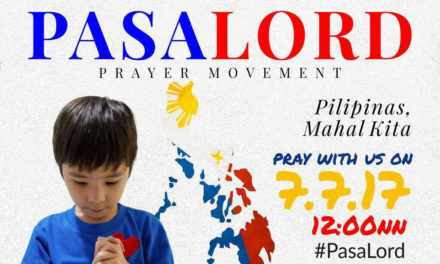 As military ordinary, he served as ecclesiastical pastor of the jurisdiction serving all military and police personnel, their dependents and civilian employees. 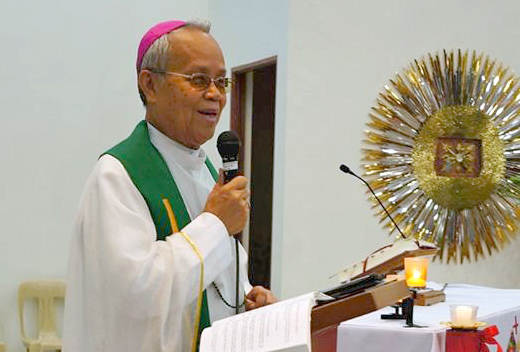 At the time of his death, Tumulak was also serving as chairman of the Episcopal Commission on Prison Pastoral Care of the Catholic Bishops’ Conference of the Philippines. 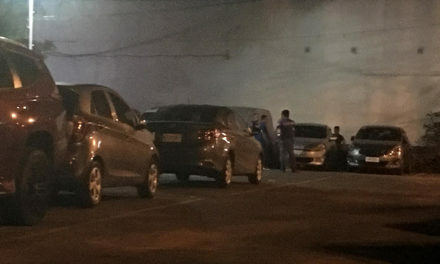 “It is a sad day for the jail and prison ministry because we lost not only a chair in our commission but one who truly is a father to us all,” Rodolfo Diamante, ECPPC Executive Secretary. 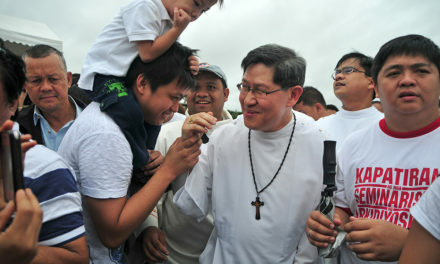 According to him, the bishop “has reflected the image of a compassionate God who really cares about his people”. “Up to his last minute he wanted to spend hid remaining days with his flock and spent quality time with them. His life of service will be etched in our hearts. We will never forget him,” he said. The Military Ordinariate has around 130 priests, 126 of whom are diocesan clergy, while four are religious. 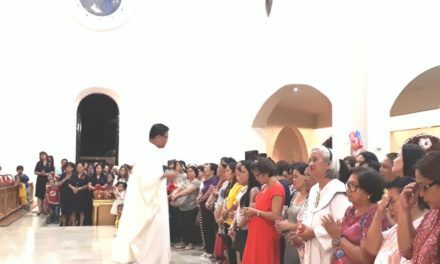 Bishop Tumulak’s wake and resting place will be at the Shrine of Saint Therese of the Child Jesus in Pasay City, as he requested prior to his death.